Video: LG G6 First Look and Tour! 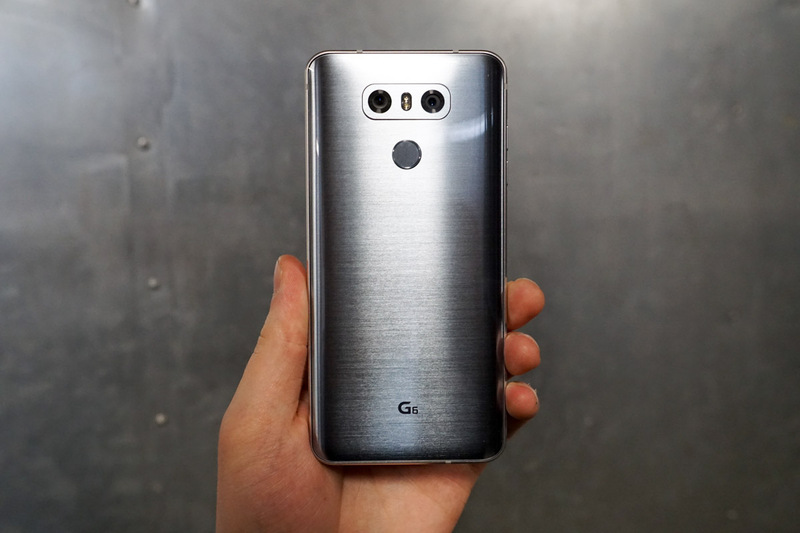 Even though we weren’t able to attend LG’s unveiling of the G6 in Barcelona during MWC, we were invited to take a sneak peek ahead of the unveiling here in the US. In-hand, the G6 feels great, with its 5.7″ display feeling very manageable in one hand thanks to extremely thin bezels. Comparing the G6 to last year’s G5, it’s quite the evolution that LG’s flagship has gone through. On the backside, LG has included dual 13MP shooters, capable of those wide-angle shots LG claims its customers have been wanting. For more details on the specs, look here. Below, we take you on a quick tour of the G6, showing off the cameras in action, Google Assistant, plus that crazy cool display. Watch the video, then share your thoughts on the G6 below.